Home » 1-1/2-inch Punch Plyers with Punch Bit. No. 9. These 1-1/2-inch Punch Plyers with Punch Bit. No. 9. are the Top Punch Plyers in the Picture. Please Choose the Size That You Desire in PLacing Your Order.IsMPORTANT. 2-inch Long-Reach Punch Plyers with Punch Bit. No. 00. 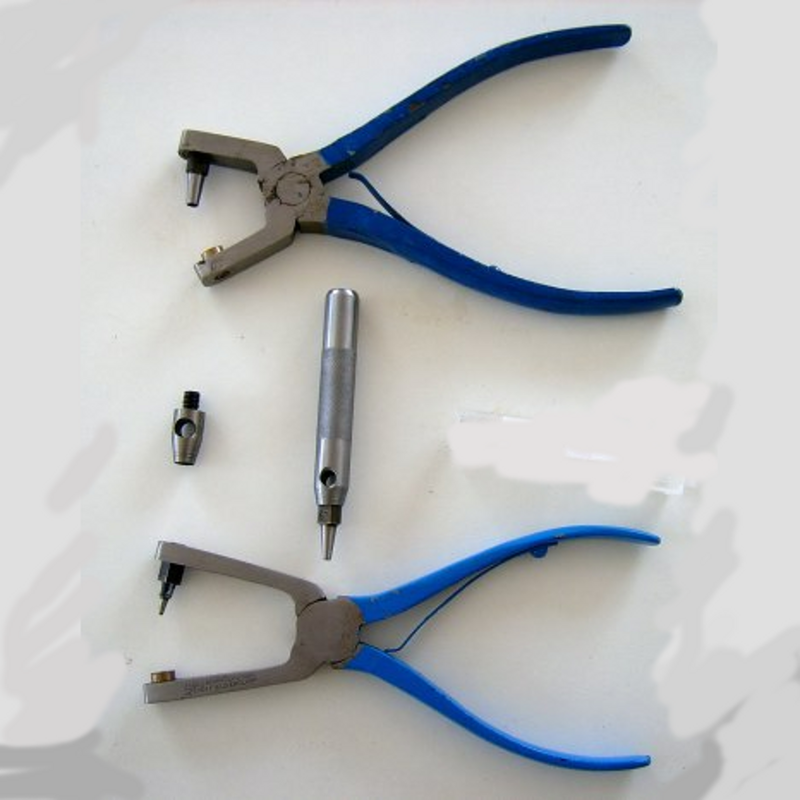 2-inch Long-Reach Punch Plyers with Punch Bit. No. 10.